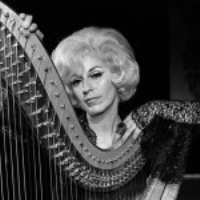 Lütfi Özkök was born in Istanbul in 1922/1923. He is known for his photographs of authors who won the Nobel prize in literature. 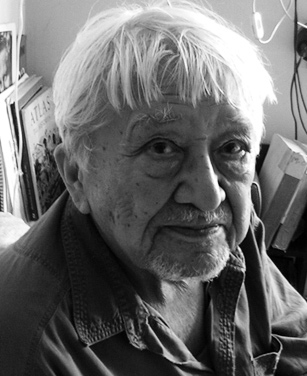 Özkök moved to Sweden in 1951 after having met his wife Anne-Marie in Paris. In Sweden, he began translating Swedish poets into Turkish, and photographed them when the Turkish publisher wanted pictures of the authors. 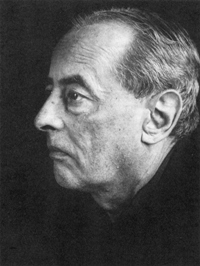 He has also taken many photographs of renowned international authors including Samuel Beckett, René Char, and Paul Celan. 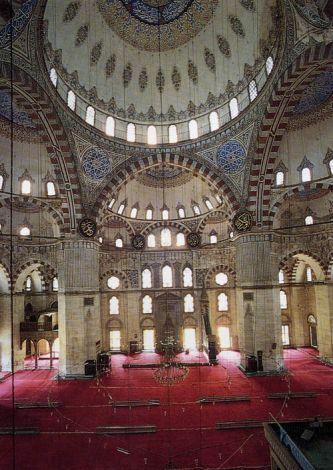 Özkök has held many photograph exhibitions around the world and received many awards for his photographs. 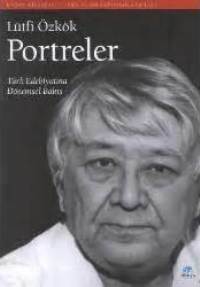 In 2003 he published "Portreler, Türk Edebiyatına Dönemsel Bakış" (Istanbul: Dünya Aktüel, 2003). 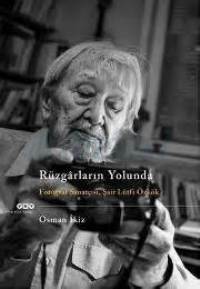 In 2013 his book "Rüzgârların Yolunda: Fotoğraf Sanatçısı Şair Lütfi Özkök" was published by Osman İkiz. (Istanbul: Yapı Kredi Yayınları, 2013). Özkök currently lives and works in Stocholm.